For those who want to get up close and personal with Anilao’s wonderful array of sea creatures and coral life but prefer to skip the training and diving gears, beautiful coral gardens in shallow open waters are also abundant in the area. 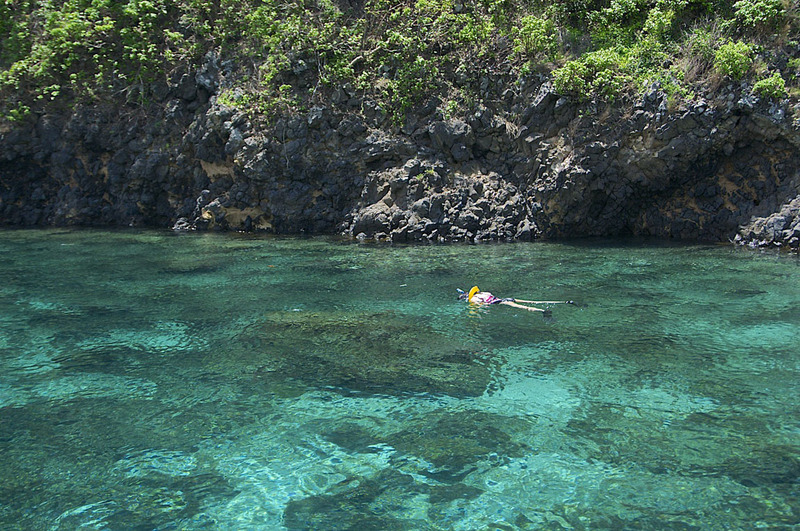 With the clearest of waters and the calmest of currents, Anilao is perfect not just for diving but also for snorkeling. Copyright © 2014 La Chévrerie Resort & Spa, All Rights Reserved.